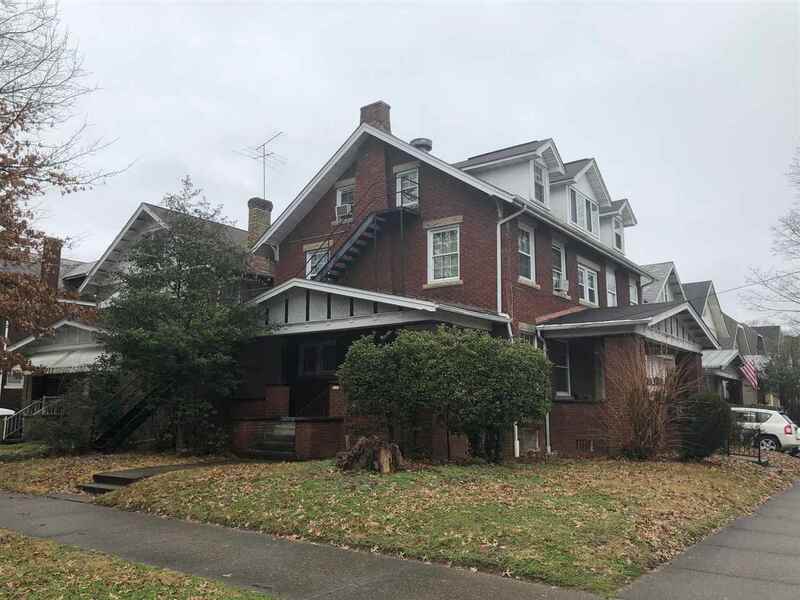 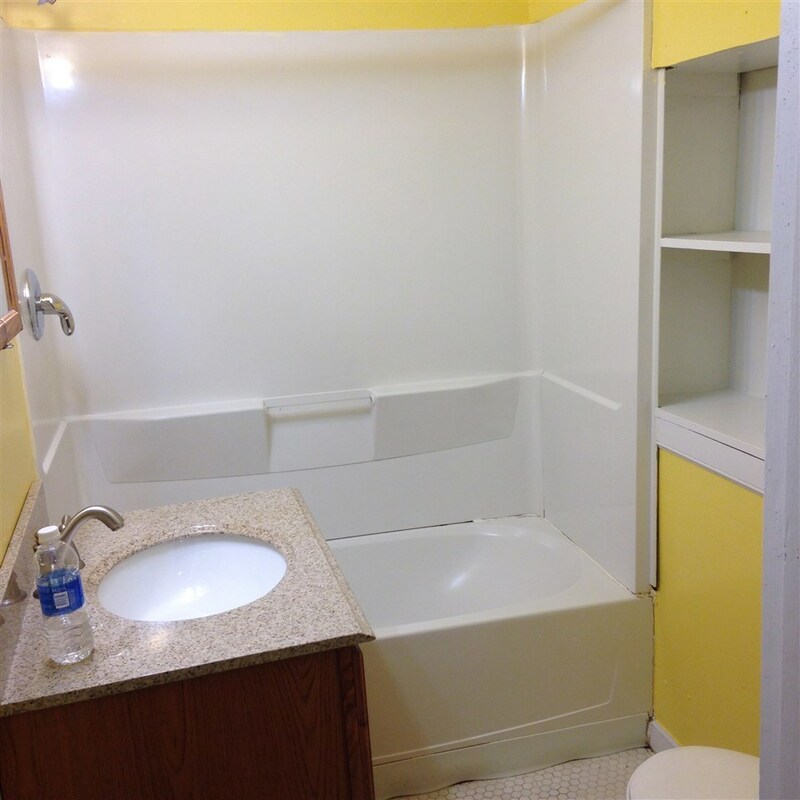 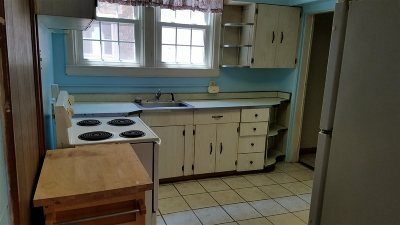 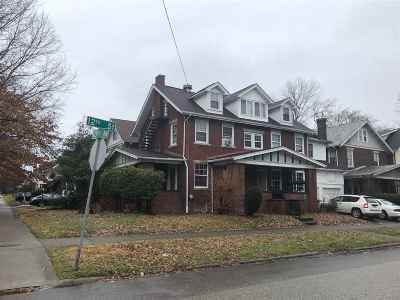 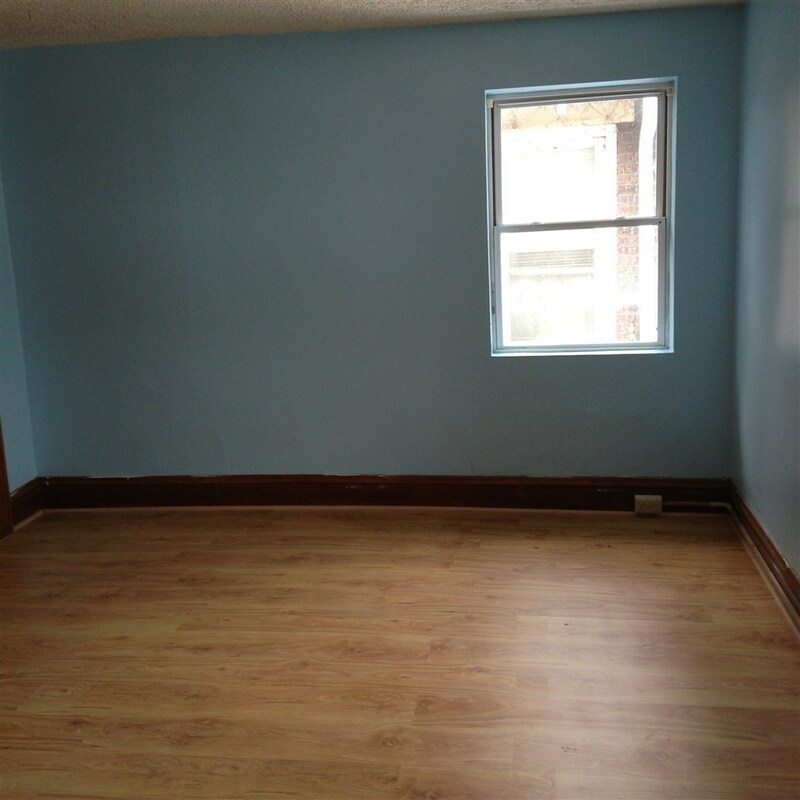 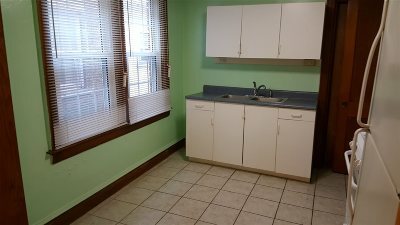 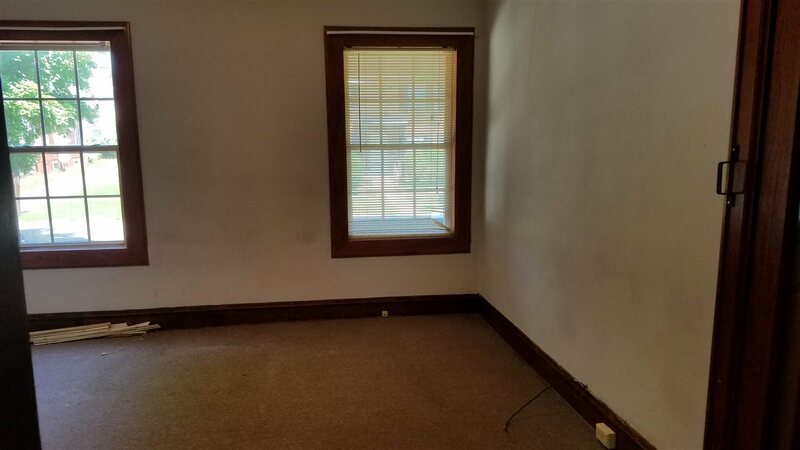 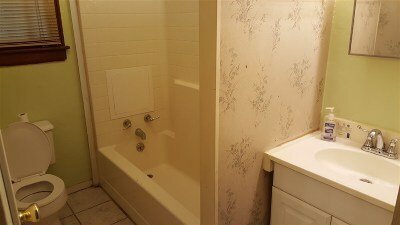 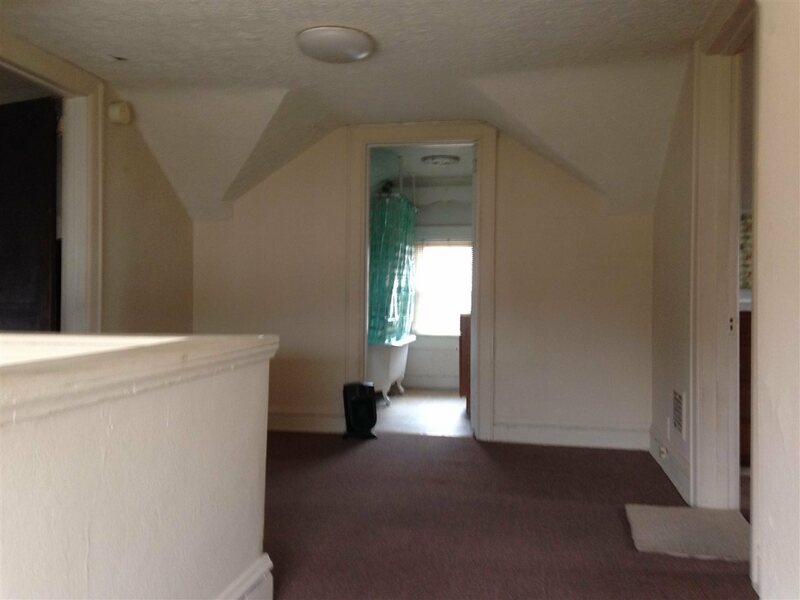 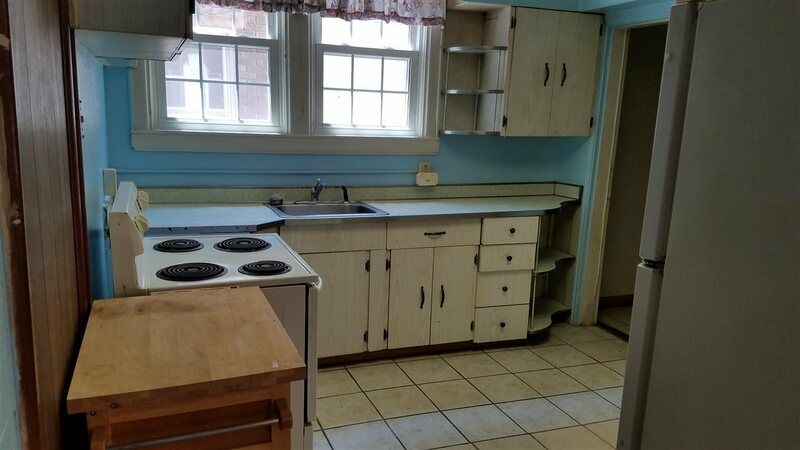 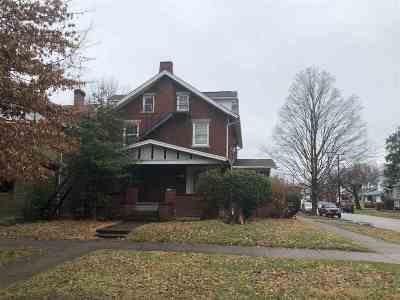 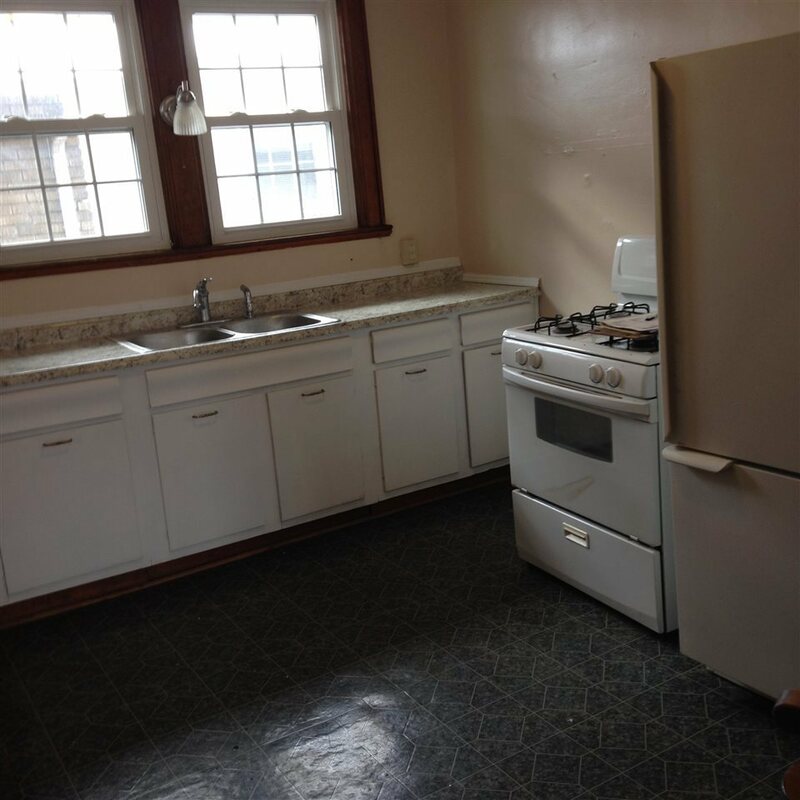 Investment Opportunity in the Southside Area of Huntington! 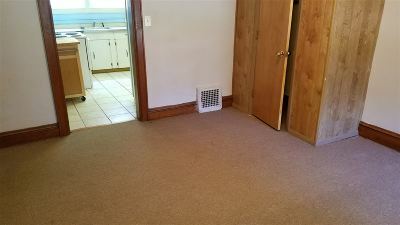 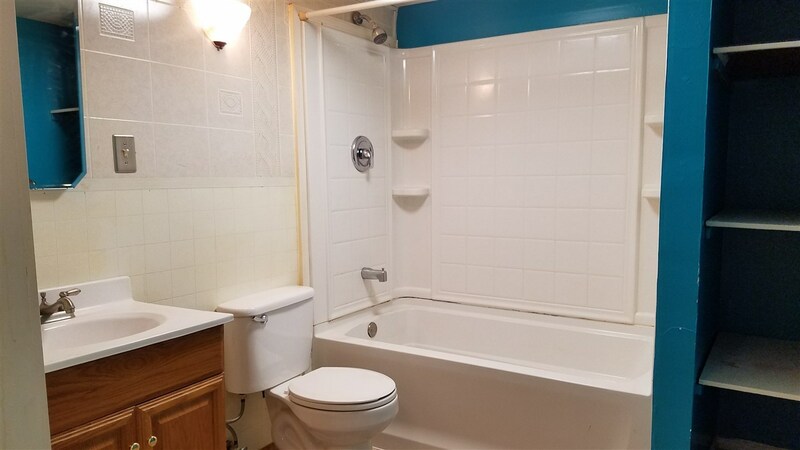 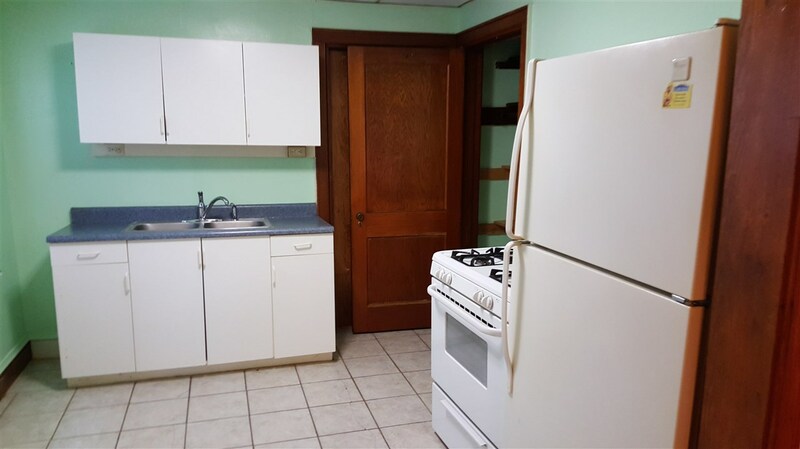 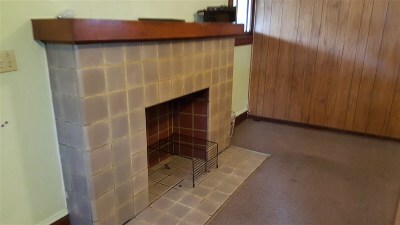 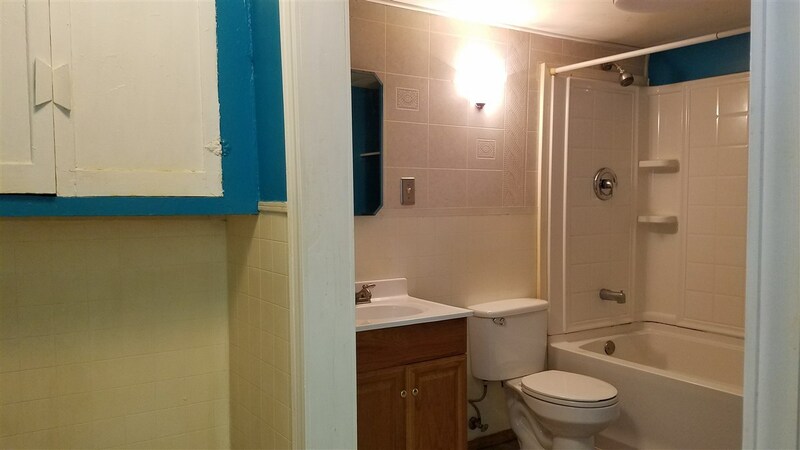 This multi-family unit located on a corner lot offers 5 units and a garage that is rented bringing in a gross amount of $2,925 a month plus a coin operated washer and dryer for additional income. 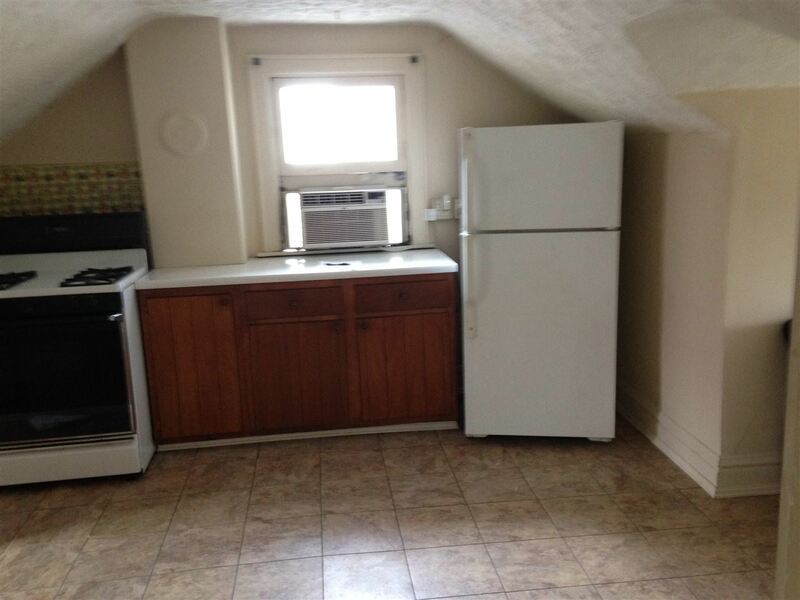 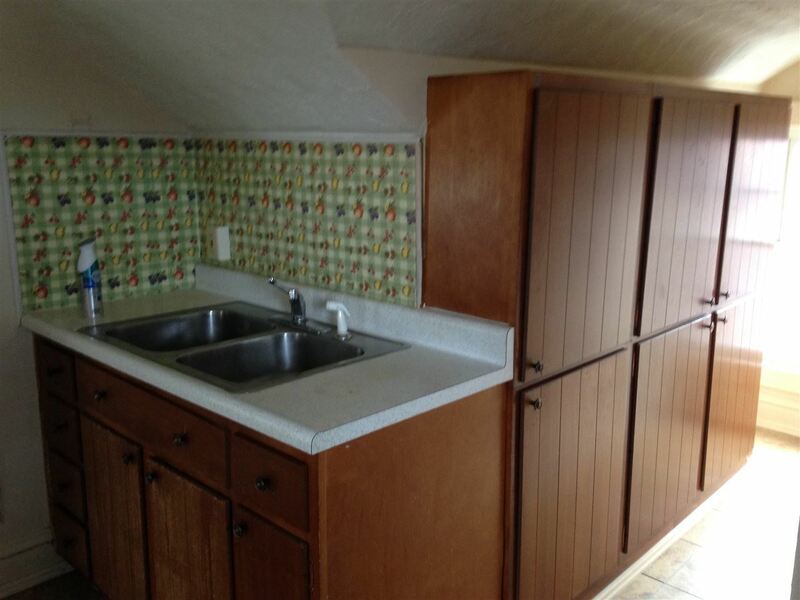 There has been a solid rental history for this property. Call for more details on this investment property today!